We provide a wide range of marine environmental services from survey design and implimentation to analysis and consultancy services. We work to understand the marine environment while helping our clients from multiple industries successfully complete their diverse projects. Let us know how we can help you successfully complete your project. 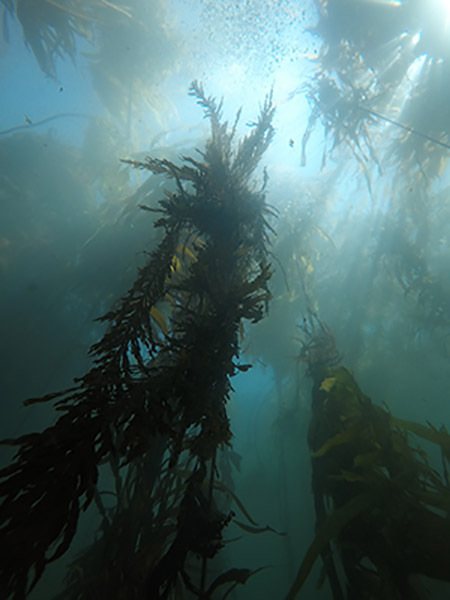 Tenera is a marine environmental consultancy based on the Central Coast of California. We are recognized as one of the leading groups of marine and coastal scientists on the Pacific coast, providing marine environmental services to our clients since 1975. The core of our expertise is in providing an understanding of the interaction between man-made and marine environments. In particular, we specialize in assessing the impact to marine ecosystems from development. Our staff includes marine taxonomists, ecologists, certified scientific and commercial divers, field biologists, marine mammal experts, biofouling specialists, GIS technicians, biostatisticians, data analysts, database specialists, and programmers. Our project experience includes large-scale, long-term survey programs to small-scale, specialized assessments that include industries from large scale power and desalination to small scale coastal development and research applications.